Tuesday is here I have to admit I am exhausted! 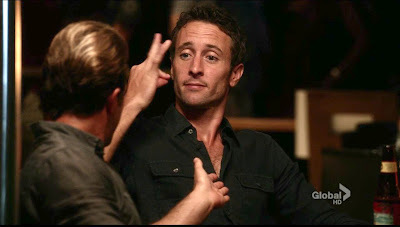 But I had spent a pleasant evening with my Ohana watching Hawaii Five O last night on DVD and tweeting up a storm. Funny enough it was episode 1.2 aptly named Ohana. I love the friends I have made on Twitter, they have been a support, a sounding board, and yes have provided the proverbial head slap when I so deserve one. 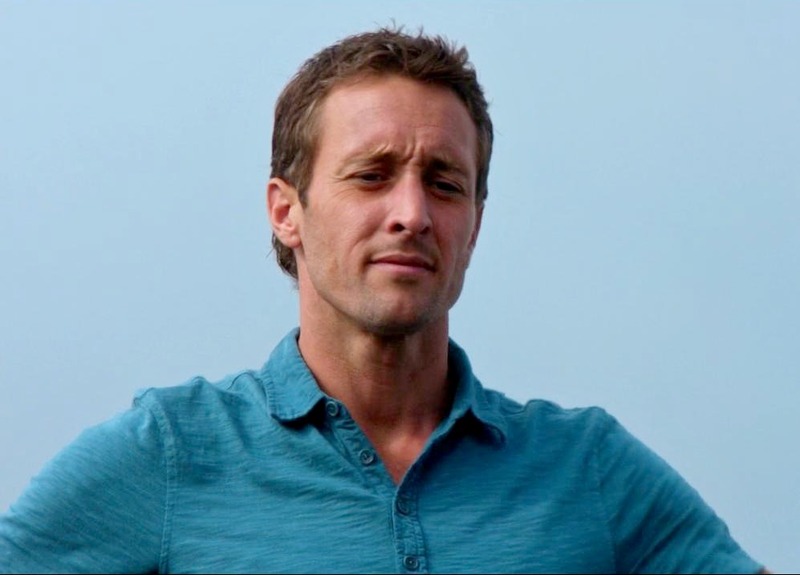 So with all that said I am rebooting another side dish, a simple rice dish and it is being served up with some Mcgarrett. I do hope you enjoy. This recipe was originally posted February 28, 2012. 'Ao'ao Pa, ipu Po'alua better known as side dish Tuesday. But 5-0 has no side dishes just dishes... so given many of my dear friends state of mind thought I would give them a side dish they could truly enjoy. Lets face it Commander McGarrett pretty much has it together with the swagger, quick thinking, tough demeanor a pure joy to behold. So creating a side dish that can rival this may be a challenge. It still must taste good and remain playful. I think that this rice dish might just do that , it is nutty, with a unique flavor, easy to make, and tastes amazing. 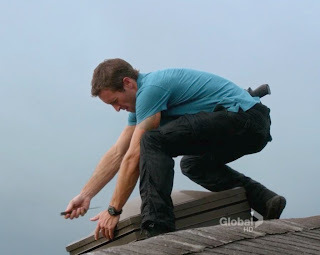 Give it a try and let me know what you think and how close to the McGarrett mark I actually came. Roasted macadamia nuts give this enchanting rice pilaf an extraordinaryflavor. Melt butter in oven-proof casserole dish, with lid. Addrice and garlic, stirring to coat. Stir in peppers and chicken broth. Cover,and bring to boil. Stir in macadamia nuts and sage. Add salt if desired. Cover, and place in preheated 375-degree oven for 18 to 20minutes. When rice is finished baking, gently stir in pineapple and parsley.Serve immediately.